Devendra Banhart, Is That You? 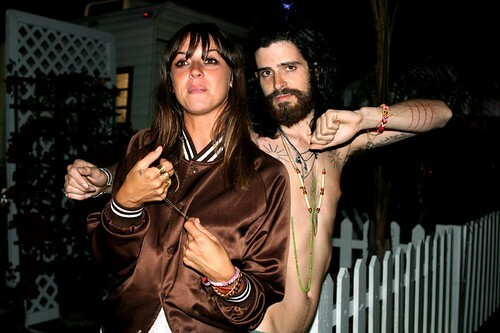 Oh, hey Devendra Banhart, I didn’t realize you were in that new movie, Forgetting Sarah Marshall. What, that’s not you? Okay, if you say so. Pretty close resemblance, though. But I guess I can understand if you’re embarrassed and don’t want to lose your cred.